The Eastern Local School District will work in partnership with students and their families, the community and local business/industry in order to effectively prepare all students through a variety of experiences to be successful, productive citizens in an ever-changing society. 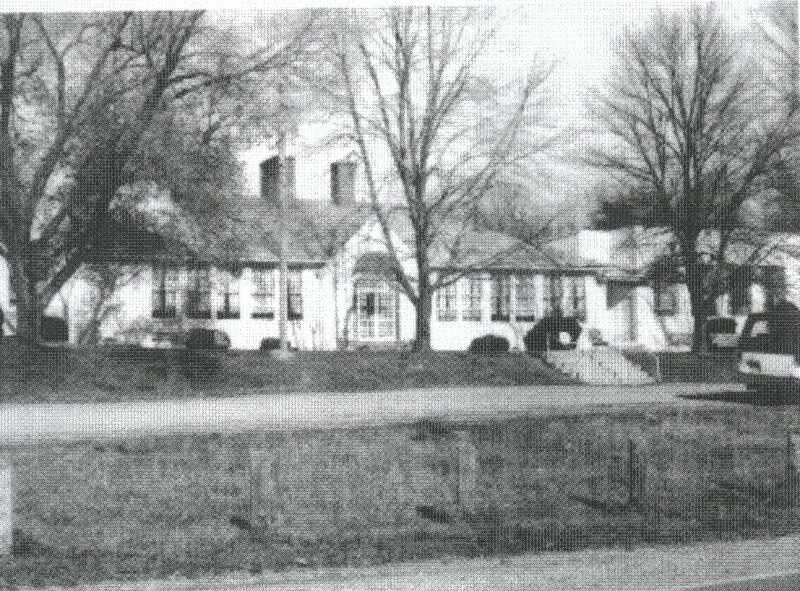 The Eastern Local School District was officially formed on October 5, 1959 by a vote of the Pike County Board of Education. 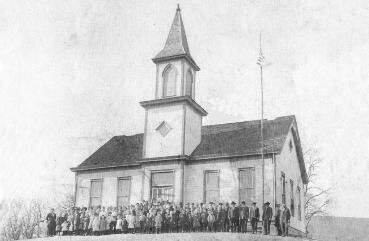 The district was a consolidation of the Beaver, Stockdale, and Union Local School Districts. The district covers approximately 107 square miles. Most of the district is located in Pike County with portions extending into both Jackson and Scioto counties. The newly formed Eastern district built a new high school near the intersection of Tile Mill Road and Beaver Pike. 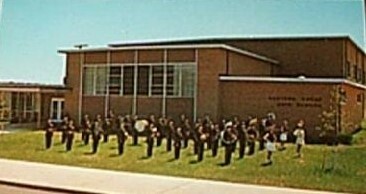 The district, for many years, utilized the Beaver and Stockdale buildings for grades K-8, and the new high school for grades 9-12. In 1997, voters approved a bond issue to fund the local portion of a state-sponsored project that resulted in the construction of the current facility. That facility, which houses all grades, opened 2002, and is also located on the Tile Mill property. 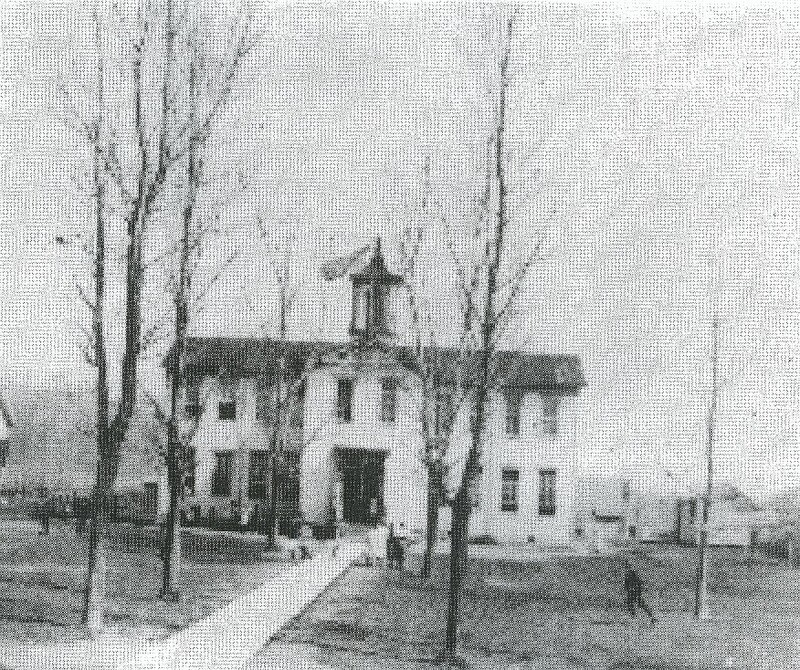 Upon completion of the new K-12 facility, the Beaver and Stockdale buildings were note razed. 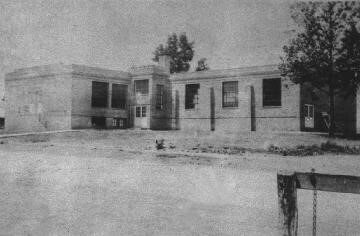 Those buildings, no longer owned by the district, served their respective communities in a variety of non-school capacities. Currently, the district serves over 950 students, including a portion of the juniors and seniors who attend the Pike County Career Technology Center. The district employs over 120 staff members, including administrators, teachers, and support personnel such as custodians, cooks, bus drivers, secretaries, and aides.